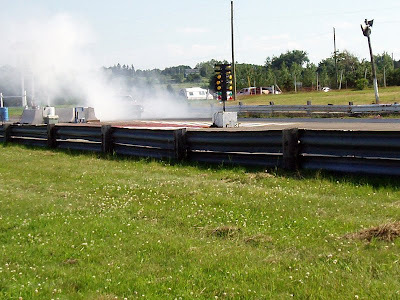 The Witch's Island: Hubby Goes Racing at the Dragstrip! 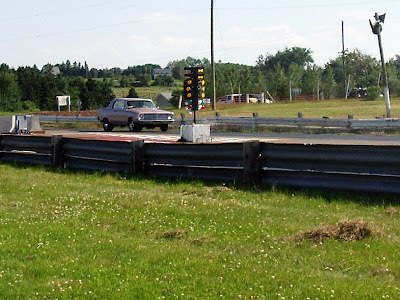 Hubby Goes Racing at the Dragstrip! 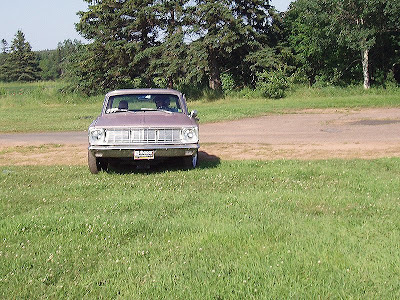 Hubby's ride along was in a '66 Valient drag car. Speed at the end of the quarter mile was 109 MPH. We didn't get the E.T. but he was running in the low 13 second range earlier in the day.